Good morning everyone. Hopefully, you enjoyed your long weekend and Easter treats, and you are looking forward to April. Easing you into this month, we are taking a quick look back at what happened in March. The Perception Integration Team are now NEETS accredited. Special thank you to AV Intelligence for facilitating this. We are working with the Guildford Cricket club to supply and install their audio-visual. With a team of 4 onsite and a deadline looming, we have risen to the occasion and are ready to go. We also completed the audio-visual supply and installation at Arrow Business Communications HQ. Thanks to John Harbour M.D. We went to NHS Midlands and surveyed 28 rooms. It was 2 days of non-stop measuring, poking of heads into ceilings, lifting of floor tiles and inhaling of dust… Happy days. 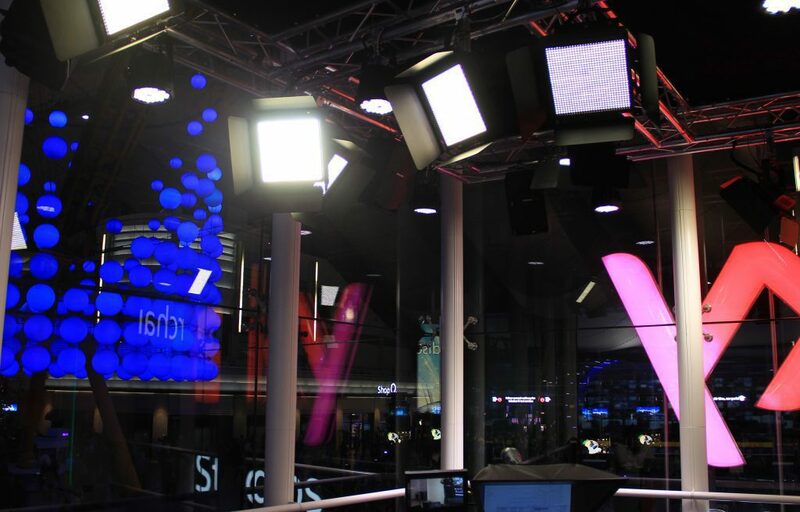 If you receive our monthly newsletter, you’ll be aware of our recent maintenance day at SKY Studios at the O2 Arena. The studios are now operating faultlessly. Credit to the one and only Perception Integrator, Nick Saunders. We also came to the rescue at Willows Wedding Venue in Essex and repaired the video distribution system. To see what our events team have been up to, click here.